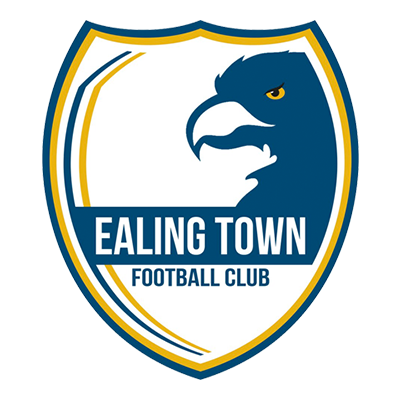 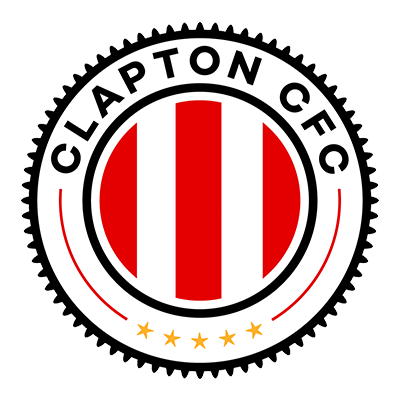 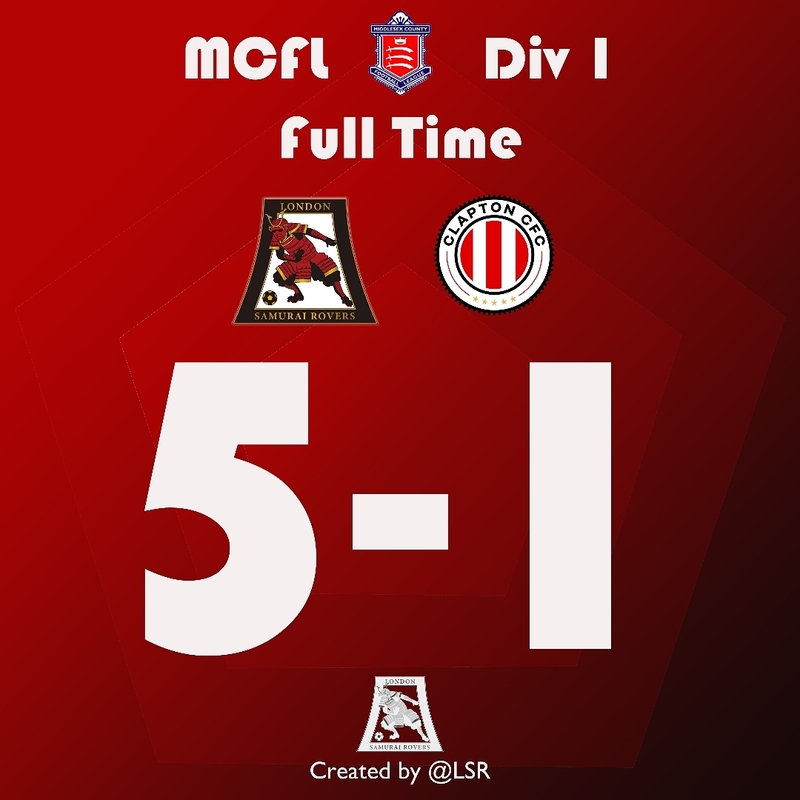 A big match against newcomer of the league and yet to be defeated Clapton CFC finished in a classy 5 – 1 victory to the Samurai’s!! 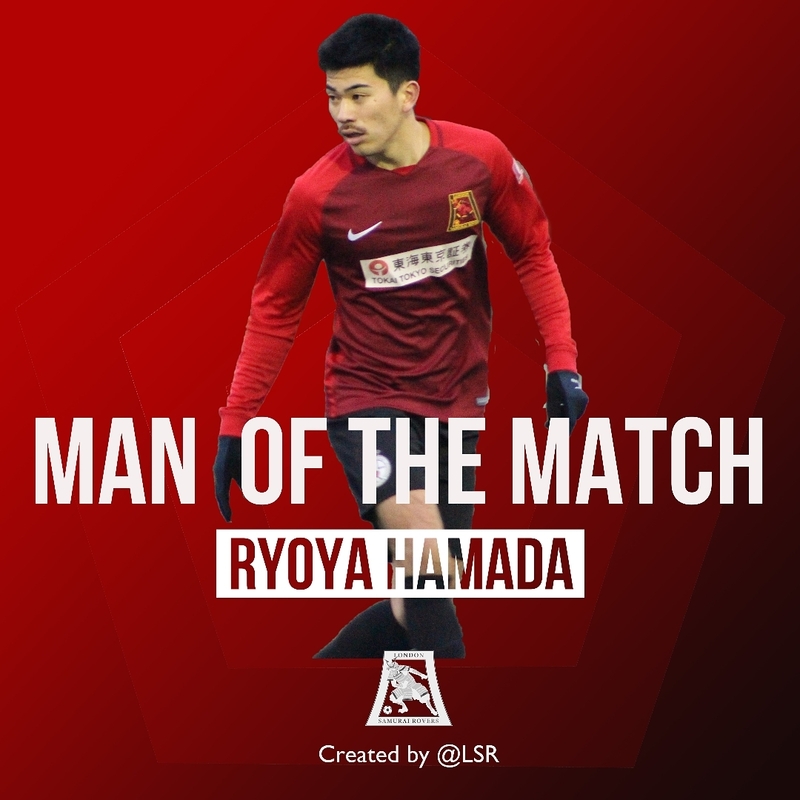 MF JANG-KUN was the man to score the decisive first goal, smashing a cross by DF Marko straight into the net. 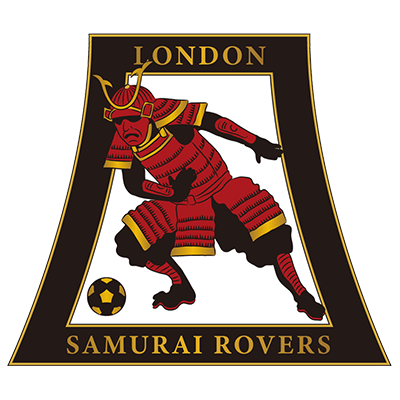 Samurai’s managed to add another before half time as DF Cameron comfortably winning the header at the far post placing it back for MF Raffi.